Ergonomic Comfy Bluetooth Headphone with Clarity and crystal clear sound with CSR 4.0 and APT X Technology that gives you enhanced processing and true sound with base. 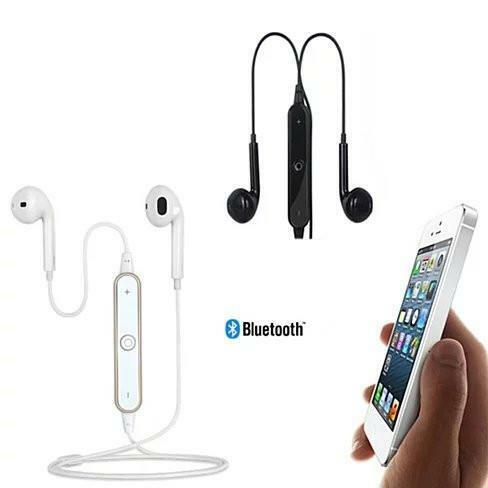 The Bluetooth headphones can connect to any Bluetooth enabled device or music source and also when connected to your smartphone it can answer your call with a built in mic. 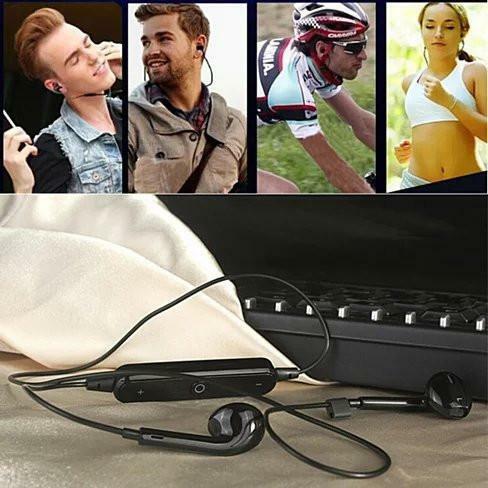 You have a one touch remote control bar that can answer call, adjust volume and power off. The headphones have built in rechargeable battery. It has 10 hours play time and 400 hours standby time. Comes in choice of black or a white color. 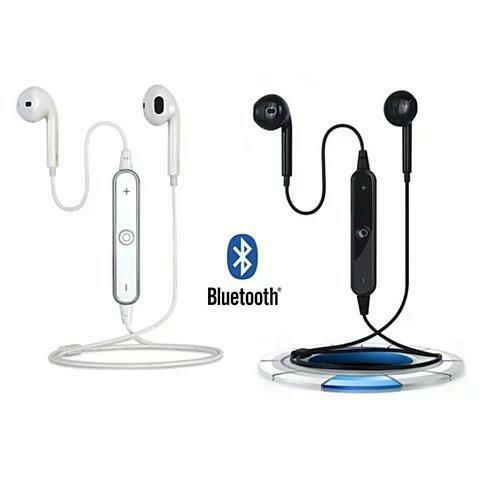 Bluetooth Range 90 ft. Light Weight under 1 ounce Rechargeable battery with 10 hours play time and 400 hours of standby time. 1 year ltd warranty.